Long Bay Pointe Marina is a well maintained and staffed port with easy access to Broad Bay, Linkhorn Bay, the Atlantic Ocean and Chesapeake Bay. Just minutes from the Chesapeake Bay Bridge tunnel, members can access the legendary man-made reefs that make fishing extraordinary in that area. 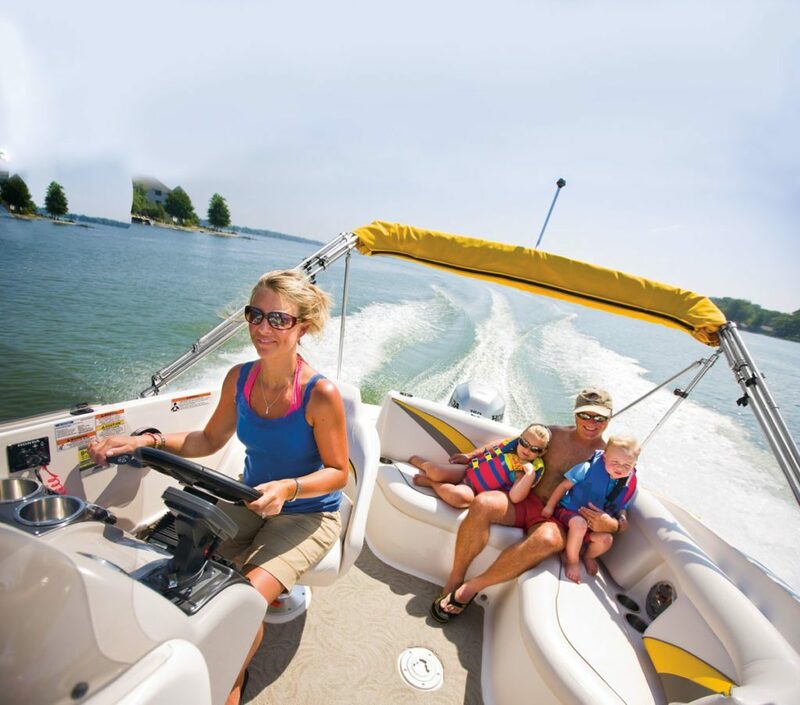 Carefree Boat Club of Virginia Beach even maintains the saltwater fishing license for each boat which means everyone aboard is licensed to fish - no extra paperwork or applications necessary! If your family enjoys watersports, the calm waters of Broad Bay and Linkhorn Bay are perfect for wakeboarding, skiing and tubing. Or take a sightseeing cruise along oceanfront and give the sunseekers a wave. With ample parking and easy access to several bodies of water including calm inlets and bays as well as the exciting Atlantic Ocean, Long Bay Pointe Marina is the perfect place to start and end your day on the water. A world-class bait and tackle shop on site has everything you need for a day of fishing including insider tips as well as the best live bait tanks in the region. Two very well maintained bathhouses are also available for members. Long Bay Point marina is home to two premier restaurants: One Fish Two Fish and the newly opened Il Giardinos by the Bay. Popular with locals and visitors, we recommend making a reservation to enjoy the sunset over the bay after a full day of fishing and boating. Reed Manning Salon and Day Spa and Inlet Fitness are also located in the marina complex for pleasurable workouts with breaktaking views and atmosphere.